Simplified Joint Stock Company with registered capital of €400.000. Headquarters : 18 rue de la Côte Frileuse – 27640 BREUILPONT – France. It should be noted that confidentiality of data exchanges is not guaranteed over the Internet, and that every Internet user is required to take all appropriate measures to protect their own data and/or software from contamination by any viruses that may be circulating on the Internet. 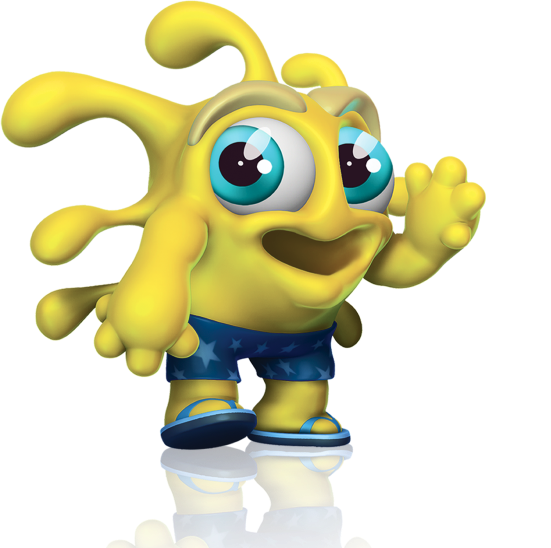 The creation of hypertext links to the site “http://www.splash-toys.com” may only proceed subject to the prior written agreement of Splash-Toys SAS. The hypertexts links to other sites from “http://www.splash-toys.com” imply in no case a liability on the part of Splash-Toys SAS. Splash-Toys takes the necessary steps to provide the web audience a service of quality and reliable, truthful, exhaustive information. No guarantee, either expressed or implied, is provided regarding this subject. Splash-Toys shall not be, in any case, held responsible for the use or interpretation of the information included on the website www.splash-toys.com. The website “http://www.splash-toys.com” meets the requirements of all the users. The services offered on the website “http://www.splash-toys.com” will be continuous, punctual, truthful and reliable. The website “http://www.splash-toys.com” and the documents offered for download are free of viruses or any other risks. The reproduction or representation, whether total or partial, of pages, data, trademarks, contents of all kind and any other constituent element of the website “www.splash-toys.com” by any process or medium whatsoever, are forbidden and shall, without a prior written approval from Splash-Toys, constitute an infringement. In accordance with the French Data Protection and Freedom of Information Law (Loi Informatique et Liberté) of 6 January 1978, modified in 2004, website visitors have a right of access and correction of personal data by email or by post, indicating their surname, name and home address.